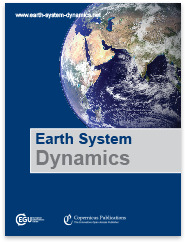 Earth System Dynamics (ESD) is an international scientific journal dedicated to the publication and public discussion of studies that take an interdisciplinary perspective of the functioning of the whole Earth system and global change. 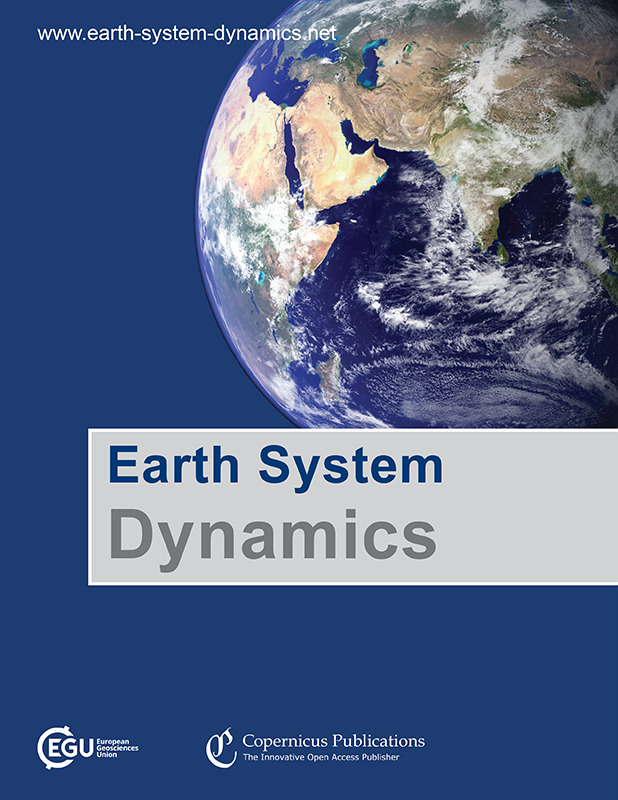 The overall behaviour of the Earth system is strongly shaped by the interactions among its various component systems, such as the atmosphere, cryosphere, hydrosphere, oceans, pedosphere, lithosphere, and the inner Earth, but also by life and human activity. ESD solicits contributions that investigate these various interactions and the underlying mechanisms, ways how these can be conceptualized, modelled, and quantified, predictions of the overall system behaviour to global changes, and the impacts for its habitability, humanity, and future Earth system management by human decision making. Current CO2 emission rates are incompatible with the 2 °C target for global warming. Negative emission technologies are therefore an important basis for climate policy scenarios. 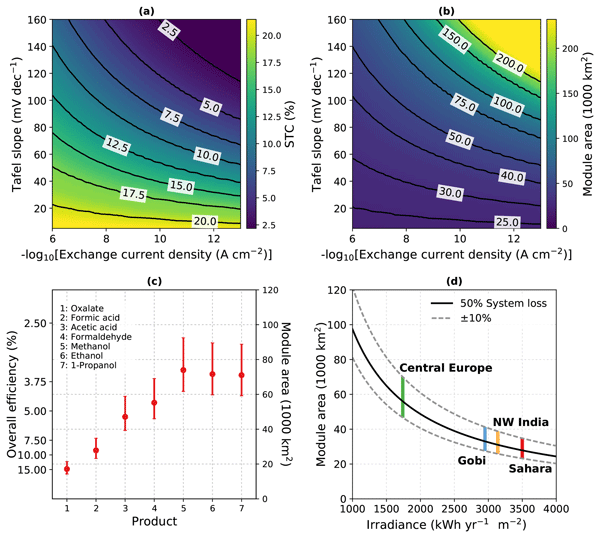 We show that photoelectrochemical CO2 reduction might be a viable, high-efficiency alternative to biomass-based approaches, which reduce competition for arable land. To develop them, chemical reactions have to be optimized for CO2 removal, which deviates from energetic efficiency optimization in solar fuel applications. 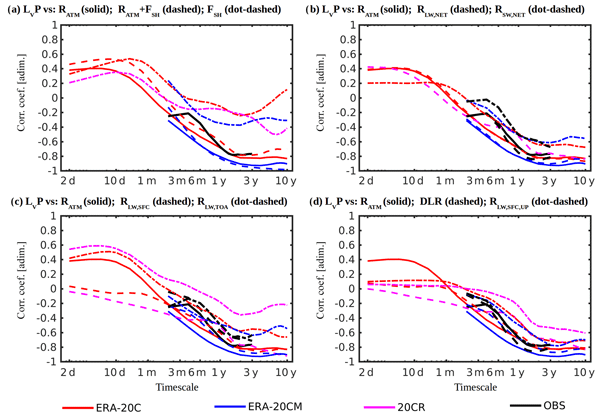 Long-term sea surface temperature trends and variability are underestimated in models compared to paleoclimate data. The idea is presented that the trends and variability are related, which is elaborated in a conceptual model framework. 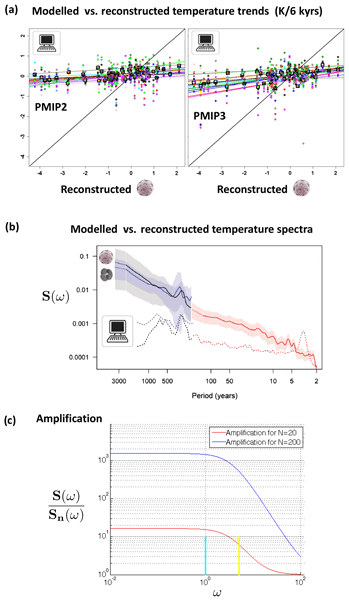 The temperature spectrum can be used to estimate the timescale-dependent climate sensitivity. We introduce a framework of cascading tipping, i.e. a sequence of abrupt transitions occurring because a transition in one system affects the background conditions of another system. 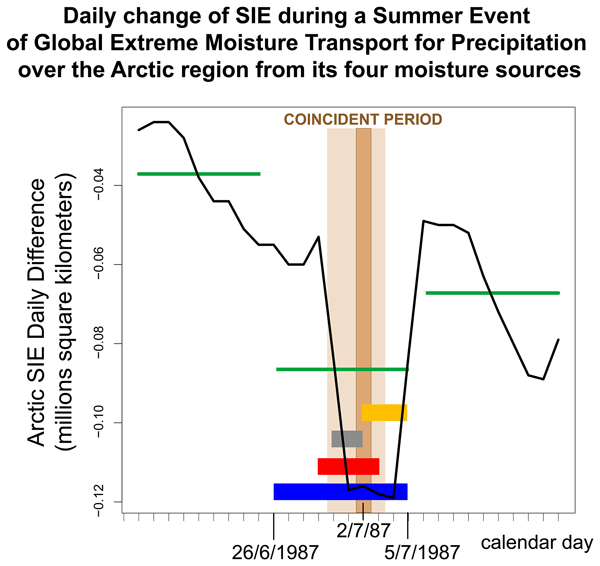 Using bifurcation theory, various types of these events are considered and early warning indicators are suggested. 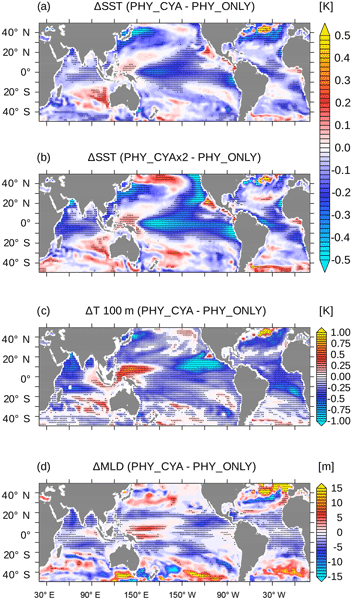 An illustration of such an event is found in a conceptual model, coupling the North Atlantic Ocean with the equatorial Pacific. This demonstrates the possibility of events such as this in nature.